The big question is: is there a way to make social networks profitable? Social networks are not a sales channel, sales campaigns on social networks are not having enough success. The goal of social networks is to create a means of communication with the user, to retain the support of the brand, and in the long run they become the visible face of customer service. Virality is the greatest force that social networks have. Facebook and Twitter, are a communication channel more available to stores that also generate confidence in the consumer and give the possibility of feedback. 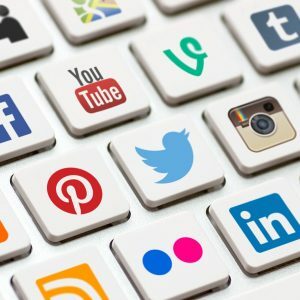 The stores have internalized the work of social media for an obvious reason: the trend to become a tool of customer service, which limits the possibility of outsourcing the service: personnel outside the operation of the company, can compromise its reputation . Consider social networks what they are: obviously we have to be in them, but they are not a pure sales channel. Social networks retain your customers, they are more linked to your brand. Your first fans are your customers. A benefit of your fans: your friends. The sale must be made from a different language. If the main objective of these channels is not the sale, it is clear that listening to customers and meeting their needs, opens the door to product development that, in the end, accrues on sales. 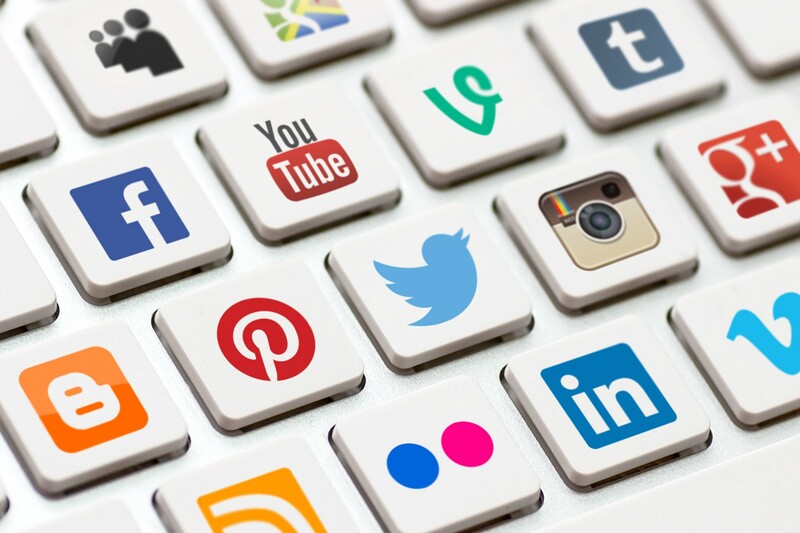 An example of selling through social networks is through online ambassadors that recommend your brand. Find the ones that most influence your sector. Preceptors and opinion leaders push the sale, if you have: critical mass, a consistent brand, and a community. On my database: for deliveries of newsletters, include the possibility that other customers / users who share developments in their social networks, incorporating a “share” in shipments. Let’s demystify! Nobody gives anything for nothing (win to win): Give them a discount, a 2 x 1, best price in transport: For all those who share it. Who from my base, is socially more active / influential. You can get to know, how many of your clients ‘/ users’ friends have viewed your promotion in Social Media. Another of the debates developed in parallel, addressed the detected trends before a saturation of Electronic Commerce players, where customers respond in a lower% to any campaign or promotion. In this sense, some of the conclusions based on different studies and analysis, revealed that the rate of opening emails are becoming smaller. They are falling from a ratio of 20% to ratios of 10, even reaching 5%, but despite this it remains an effective communication tool. To minimize this decrease in the opening rate, one proposal is to ask the user how often he wants to receive our emails. However for certain shops it is clear that more mails sent more sales, which may not be a valid solution. The customer always has the possibility to unsubscribe. There are bad practices on the part of the players (mass mailings to databases that saturate the inbox of the users and affect the opening and conversion rates). The groupers of offers have a journey through the market, since one of the problems detected is that customers are saturated with emails. Although there is much talk about segmenting to make campaigns more efficient, it has been proven that it does not work in all cases. To be effective you have to know the customer Very well. Interests? You can not box a customer simply by the purchases / behavior you have shown so far. There are even cases where you notice a drop in sales after segmenting. Each store must know its database and test how it responds to segmentation. A good solution is to personalize the newsletters according to the behavior of the client. These tests can indicate the way to follow; what users really want, what their tastes, their preferences and how my online store can satisfy them and create a shopping experience for them. The use of the technology of capture of behavior as a factor of personalization of databases, allows the Marketer to reach the lowest level of segmentation of said base and in this way, to obtain ratios of openings of increasing emails because once the user receives an email that interests him, will continue to open the remaining ones contributing to increase the opening ratio. Another possible solution in cases where users are already saturated with emails, would be to use remarketing strategies. This is a technology that allows to mount a list of visitors to my website, and then I get to them through graphic banners while they are surfing the internet – ie. I no longer depend on reading my emails to advertise campaigns or promotions, but I can announce them with a display strategy that will only reach users who previously visited me.